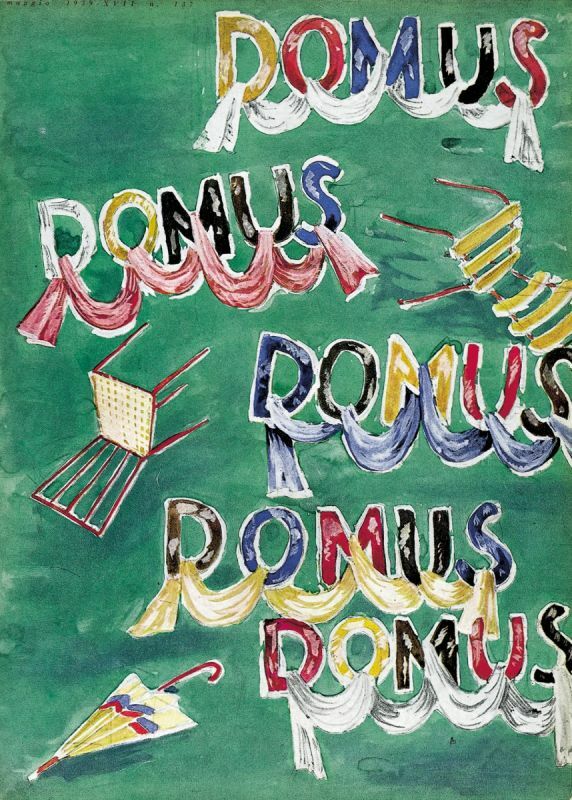 On the occasion of the 90-year anniversary of Domus magazine, the Fondazione Sozzani will present a selection of pieces by Gio Ponti, drawn from the Domus Archives. The exhibition recounts the architect's multifaceted production and approach to the arts, expressed through the pages of the magazine he oversaw as editor-in-chief for over 40 years from 1928 to 1979, with an interruption from 1941 to 1947. The exhibition includes photographic images, Domus magazine covers and a selection of objects that together cover 50 years of his work. A series of images highlights the architect's alphabet: the combination and comparison between objects, drawings, and architectural elements show his design approach, in particular the expressive potential of the materials that he embraces in every sector, from craftsmanship to architecture. Monday April 16th, 2018 at 7.00 pm, to celebrate Milan's 2018 Salone del Mobile, the Fondazione Sozzani presents “con-tatto”, a word pun between contact and touch – with a discussion about Transversal Design as expressed in a wide range of design fields. Present will be Flaviano Celaschi, Professor of Industrial Design at University of Bologna, Walter De Silva, Designer and Founder of WDS-Conceptdesign and Luciano Galimberti, President ADI, Industrial Design Association. Decio G.R. 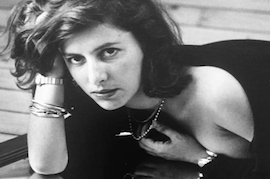 Carugati, Design Historian and Critic, will act as moderator.